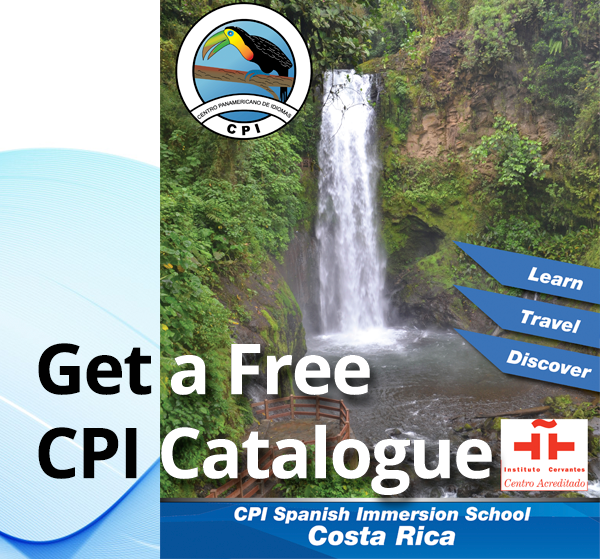 Earn 2 – 3 credits in only 2 weeks at CPI in Costa Rica! Students travelling alone to Costa Rica may earn university credits while studying at one or all three of our fantastic CPI locations in Costa Rica. 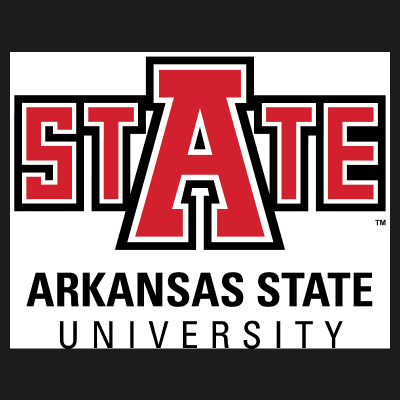 Students earn approximately 2-3 credits in 2 weeks and credits are issued from one of the following participating U.S. universities: New Mexico State University (NMSU) for both NMSU and non-NMSU university students, Brookhaven College (for Brookhaven students) or University of Southern Mississippi (USM) for USM students. Starting any Monday, students may earn 2-3 credits over a 2 week period (or 6 credits over a 4 week period or 12 credits over an 8 week period). The enrollment process is simple. First, the student must register with CPI to ensure space is available in our program. Once the student has received the CPI registration confirmation, s/he will contact the issuing entity (NMSU, Brookhaven College or USM) and register directly for the transfer credit program. Students pay CPI for the on-site program in Costa Rica and pay the issuing entity directly for the transfer credits & study abroad registration. The number of credits selected determines the minimum number of weeks the student must study in order to fulfill the credit requirements. The cost varies according to the credit issuing institution, number of class hours, lodging options, etc. Sign up today and earn credits while studying Spanish with CPI in Costa Rica! Please reference below for more detailed information. The next 2 week NMSU group program opportunity will be in the winter (exact 2020 dates to be announced). The CPI Spanish program is approved for transfer credits through the New Mexico State University (NMSU) for "Language Credit via Distance Education" program. Undergraduate credit for beginner to advanced courses is available and is transferable to other accredited universities. Graduate credit is also available. In order to receive credits for classes taken at CPI, students must contact the Office of Study Abroad at NMSU PRIOR to leaving for Costa Rica. NMSU students may receive university transfer credits for classes taken at CPI Heredia, Monteverde, and Flamingo through the Office of Study Abroad at NMSU. Students must take the 5,5 hour-program a day. For every three weeks of studies between CPI Heredia and CPI Monteverde, students may take classes at CPI Flamingo for one week. When filling out your CPI registration, please sign up as a NMSU (via distance education) student, in the credits part. The course instructor uses a WebCT course for orientation and language skill evaluation to determine placement level. Then, students accepted into the program travel to the cooperating institution abroad (CPI) to pursue intensive instruction and integration in local culture. Course progress is monitored by e-mail correspondence, WebCT assignments, and at the end of the formal instruction the student returns to WebCT to take an exam and fill out a final evaluation. Students who are not currently attending NMSU may apply as long as they are in good standing academically at their home institution. Students need to receive permission from their home institution to transfer NMSU credit to their university. Since students are not accompanied by NMSU instructors, students must possess the maturity of character and work ethic to succeed in a self-directed program. 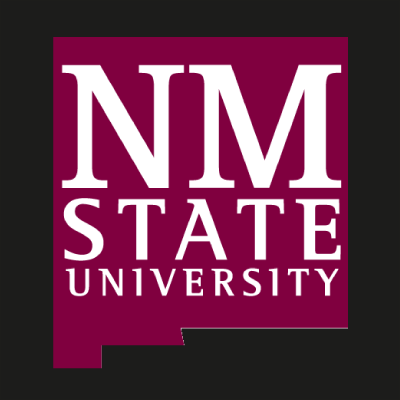 Students must comply with NMSU's pre-departure orientation requirements. 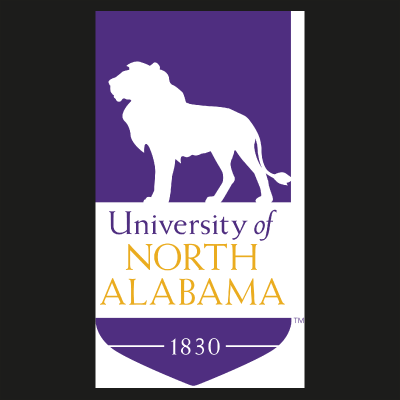 Study Abroad application and processing fee (non-refundable) due at time of application. Fee includes non-degree admission to NMSU, ISIC card and two NMSU transcripts. NMSU will bill students for the credits for which they wish to earn from NMSU. Transcripts will be released once program is completed, work is evaluated, credits are recorded, and all program fees have been paid to NMSU and the host language institute (whose charges are additional). The form needs to be filled out and sent (mandatory) : CLICK HERE! CPI has established a direct relationship with Brookhaven College in Dallas , Texas so that both current Brookhaven College students and students from other colleges and universities in Dallas can earn credits through their Multinational Academic Program ( MAP ). The Immersion Language Experiences available through these programs are an affordable means for students to experience valuable language and cultural immersion opportunities that provide a sound basis for more advanced study of the language. Current students at Brookhaven College have the option of obtaining college credits for a variety of Spanish courses. To apply for this credit program, please contact Brookhaven College to receive information about this opportunity. First, the student should inquire about the policies of the university in regard to acquiring university credits via Spanish courses offered outside of the country. The student must inform CPI of the university policy as well as provide the name, phone number, and e-mail address of the university staff member responsible for approving credits. The name of the academic institution should also be included. Upon receipt of the information solicited in point #2, CPI requests academic credit approval from the indicated university staff member as well as provides detailed program information and any additional documents that are required. CPI does not charge an additional fee for this service. Once in Costa Rica, CPI follows the necessary procedures approved by the respective university. The student is expected to fulfill all university requirements, without exception. PLEASE NOTE THAT IF YOU DO NOT ARRANGE THIS BEFORE STARTING YOUR PROGRAM, YOU MAY NOT BE ABLE TO EARN CREDITS FROM CPI. WE NEED TO KNOW THE UNIVERSITY’S REQUIREMENTS IN ADVANCE. 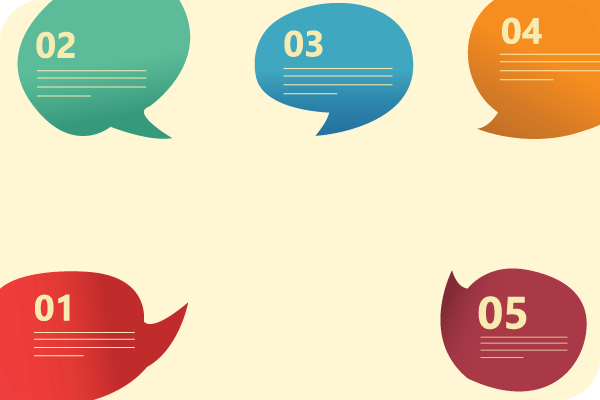 If you have further questions about obtaining university credits, click here. Another available credit option includes the situation of university professors accompanying a group of students from their respective university. For some university groups the primary focus is Spanish language acquisition and for others, the concentration is Spanish language acquisition with a professional focus, such as medical Spanish, Spanish for social workers or Business Spanish. For more information about Groups at CPI click here. Since 2000 Texas A&M has coordinated its Latin American summer semester abroad through CPI. The university sends professors to teach Texas A&M credit courses and CPI, in addition to Spanish classes, homestay, cultural activities and excursions, provides a cultural comparison course for which their students also receive course credit. The professors responsible for establishing this collaborative program are Dr. Laura Stough and Dr. Patricia Lynch. Offering a specialized Jan-term, Colby College (Maine) was the first to initiate this particular type of program at CPI. The course requires the primary focus of students to be volunteerism with students dedicating the majority of their time to helping marginalized communities. Students also study 15 hours of Spanish per week and travel to tourist destinations on the week-ends. Initiating a linguistic and culturally focused program in 2004 with four weeks of study at our Heredia campus, from 2005 until present day Arkansas State University students spend three weeks in Heredia followed by one week at our Monteverde site. A three week program combining the CPI Heredia and Monteverde sites, the UNCW study abroad program developed by Dr. Powell includes a focus on language learning in general and second language acquisition; Spanish classes and cultural activities are complemented with local school visits. Specific themes include but are not limited to: "Conditions for Language Learning", "Engagement", "Functions of Language/Introspection", "Teaching and learning a second language, planning engaging lessons", "Goal setting and assessment", "Hands-on, Minds-on Contextual learning", and "Learning Theory applies to ALL learners"
Following our Social Work Seminar model, the University of North Carolina, Greensboro, brings a group of social work majors to Costa Rica for three weeks, spending one week at CPI Monteverde and two weeks at CPI Heredia. Future plans include adding an additional week of travel to incorporate a visit to Nicaragua as a comparison experience to their social service work in Costa Rica. 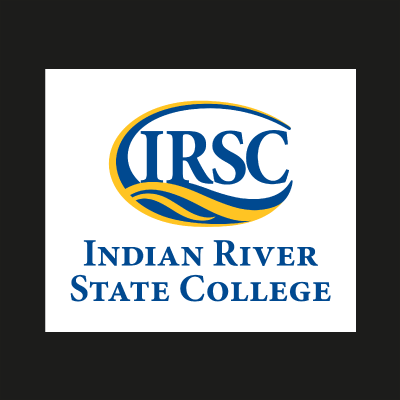 A specialized program developed by Professor Veronica Tempone permits IRSC students to study Spanish for 2 weeks at the CPI Heredia campus and participate in a medical volunteership helping marginalized populations in the outskirts of San José. UNA students spend 3 weeks at CPI Heredia focusing on improving their Spanish skills and learning about Latin American culture in general and Costa Rican culture specifically. During the four-week program in Costa Rica, students take classes at each CPI campus; the first two weeks are spent in Heredia, the third week in Monteverde and the last week in Flamingo. This set-up enables students to see more of the country not only geographically, but also obtain a deeper understanding of the Costa Rican culture and family life as students have the opportunity to stay with three different Costa Rican host families.